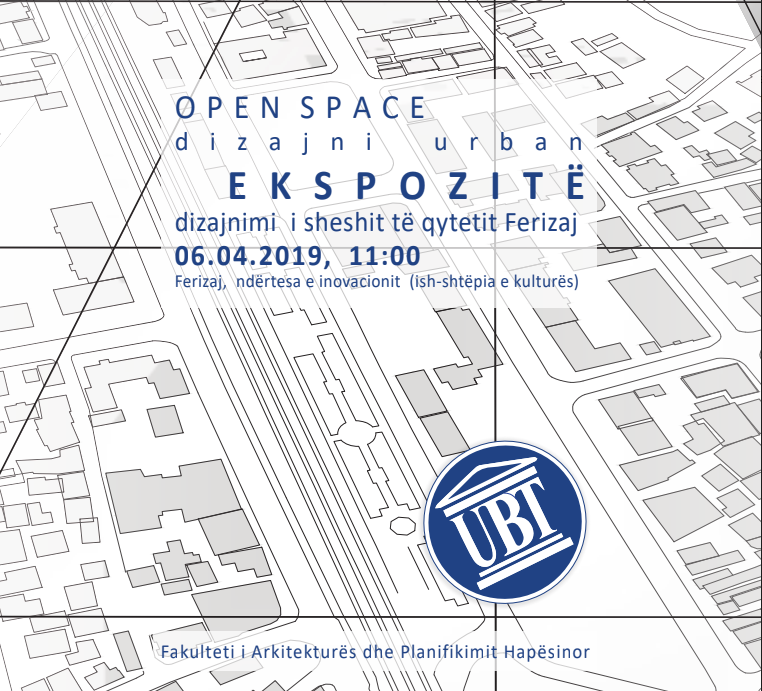 Tomorrow, on 6th of April 2019, starting at 11.00 o’clock, is going to take place the Open Space/ Design of the Square, in Ferizaj. 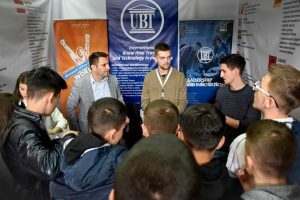 This exhibition was made by UBT Professor, Skender Kosumi, UBT Assistants, Gresa Ramosaj, Rineta Jashari, Sadije Kelmendi, Vigan Perani, in collaboration with the students of the Faculty of Architecture and Spatial Planning at UBT. 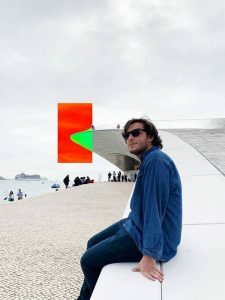 All interested can be part of this exhibition, where they can see and be informed about the realization of the works.